The Moon exerts immense influence on the denizens of Earth by virtue of its proximity to our planet. Its juxtaposition with relation to Earth can at times, lead to certain abnormalities in the behavior of an individual with regard to the respective to mind, since it determines the emotional character or balance of a person. 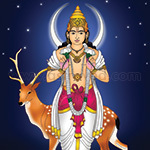 Performing this Homa can reduce the afflictions created by the non-favorable placement of the Moon in the birth chart. According to Vedic astrology, as the queen of planets, the Moon wields immense influence on the human mind, just as it creates the tides in the oceans. Performing the Fire Lab in honor of the Moon can deeply impact your decision-making skills positively and bring about life-changing swings in your fortunes. 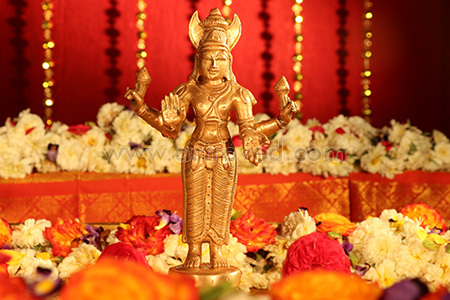 If you are prone to certain emotional imbalances and sensitivity, you can see significant improvement by performing this Homa. 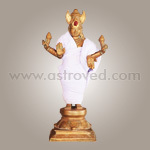 Why Perform the Moon Homa? The Moon Fire Lab is performed after consulting our trained astrologers who study your birth chart thoroughly and recommend the most auspicious period. 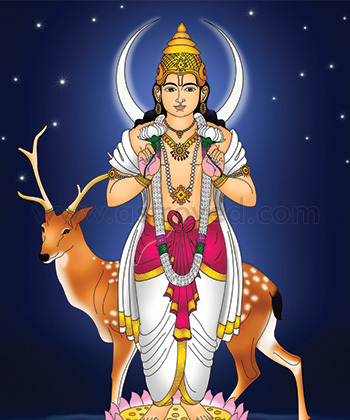 Thus, the malefic effects from the placement of the Moon in your birth chart can be mitigated to enjoy major benefits. Lead a life of joy and prosperity by energizing your surroundings with love, success, happiness and glory. . 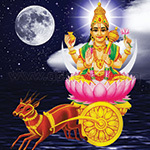 This Moon homa (Fire Lab) performed for 6 months, once a month, invokes the blessings of Moon. The Moon rules your mind and emotions and brings success. Regarded as the Queen of Planets, Moon can deeply impact your decision-making skills positively. Performing Moon homa can balance your emotions, improve self-worth, promote love & success and improve rapport with your mother. 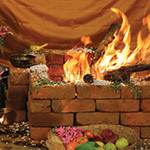 This Moon homa (Fire Lab) performed for 12 months, once a month, invokes the blessings of Moon. The Moon rules your mind and emotions and brings success. Regarded as the Queen of Planets, Moon can deeply impact your decision-making skills positively. Performing Moon homa can balance your emotions, improve self-worth, promote love & success and improve rapport with your mother.